See thousands of products on their web site, including the new Craftsman Collection of Arts & Crafts hardware. Ready-to-install antique hardware and Historic Charleston Reproductions: doorknobs, lock sets, hinges, shutter, kitchen hardware. Hardware handmade using lost-wax casting process, which imparts superb detailing. They also design and manufacture builders’ hardware, lighting, and decorative items. Period furnishings: hardware, lighting, house signs, etc. Extensive online catalog. Give your furniture and cabinetry a Craftsman touch with their Oak Knoll and Syracuse lines of brass hardware in dark antique finish. 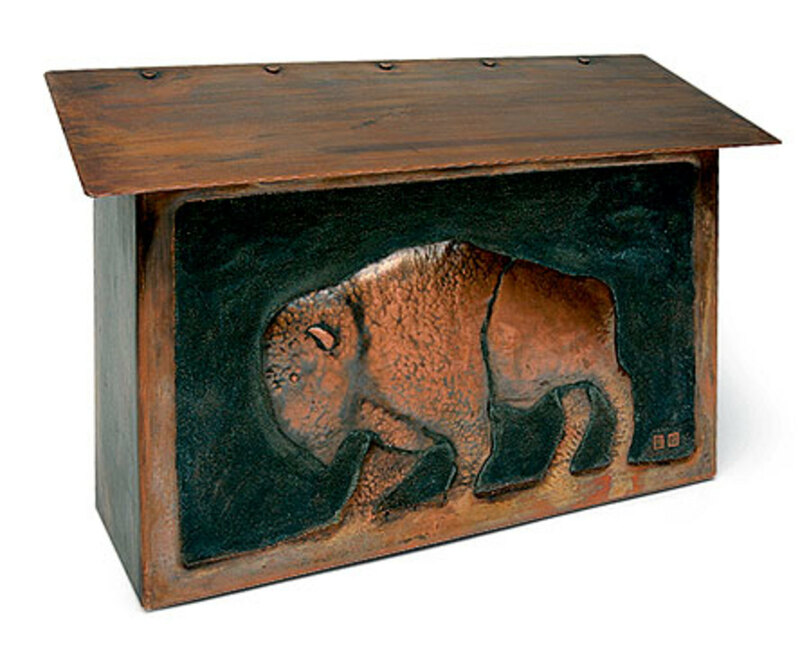 Complete line of handmade copper Arts & Crafts-style hardware and lighting. Entry sets, escutcheons, electrical plate covers, cabinet pulls, doorbells, and more. Authentic antique hardware—no reproductions. Door and furniture hardware, doorbells, mail slots, door knockers, and accessories. Time-honored designs and traditional finishes are the distinguishing qualities of their door and window hardware. 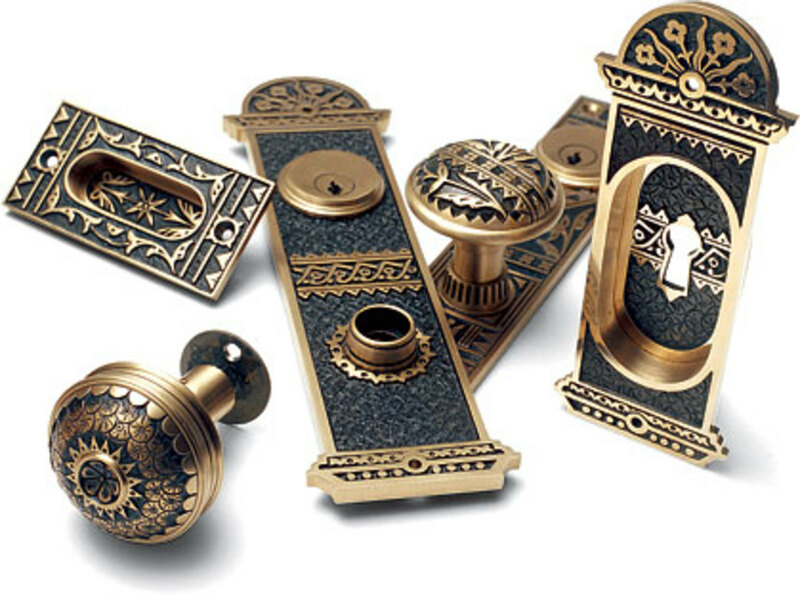 Manufacturers of decorative bronze and brass hardware, including cabinet fittings, door hardware, and register grilles. Salvaged and reproduction hardware, lighting, plumbing, woodwork, and stained glass. Specializing in door, cabinet, furniture, and window hardware. They offer the largest selection of antique and vintage reproduction house hardware available for sale online. See their web site to appreciate the art and craftsmanship of fine home hardware. Fine forged iron and brass hardware collections for doors and cabinetry. Salvaged architectural hardware and ironwork. Restoration specialists. Authentic lighting, hardware, and hard-to-find house parts, including unique metal accessories for the home. 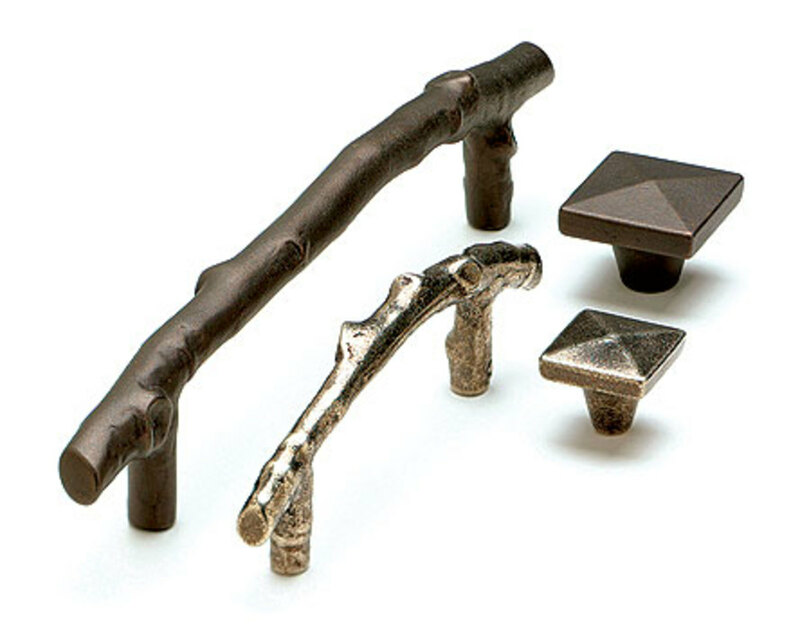 Solid bronze architectural hardware and accessories with innovative traditional designs. Kelmscott Manor collection in cast bronze is perfect for Arts & Crafts interiors. A variety of decorative hardware for doors, windows, and cabinets, plus metal accessories like hooks, brackets, rods, and heating registers. Brass knobs, cabinet pulls, and refrigerator pulls are hand-finished to achieve an authentic antique patina and will continue to age nicely with use. Decorative bronze hardware for doors, windows, cabinets, and bath featuring hand-rubbed patinas. The simple elegance of their designs will enhance any style of architecture. 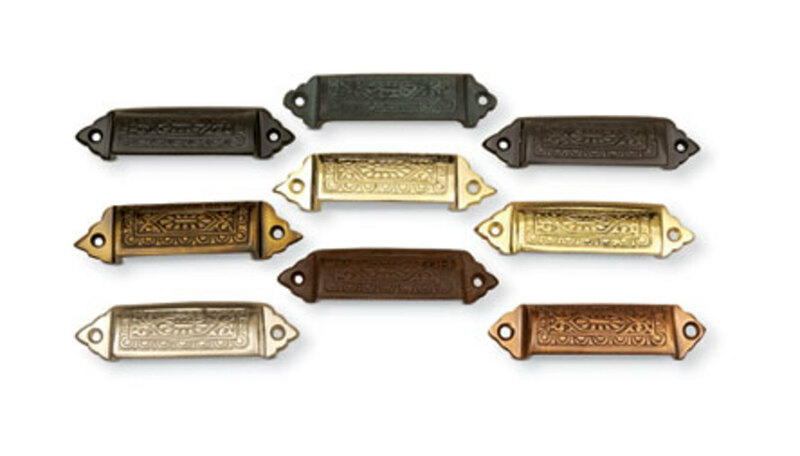 Rustic Revival Bronze hardware for doors and more in seven different finish options. Give your home period appeal with thousands of items geared toward vintage home and antique furniture restoration and new construction. Forged iron builder&apos;s hardware, in many styles and finish options. A new company of old craftsmen. A new standard in hardware for shutters, gates, and garage doors. Reproduction architectural hardware, historical lighting, and decorative metal accessories. Hand-forged and hand-hammered hardware, fireplace tools, occasional furniture. Hand-forged hardware, specializing in custom castings in mild steel, brass, and copper from your designs or originals. Reproductions, restorations, repairs. A variety of unique designs in decorative hardware made in the English tradition. In continuous operation for 99 years, they continue to make custom grilles, rails, hardware, fireplace items, light fixtures. Hand-forged door, cabinet, and bath hardware and accessories in styles from Spanish Colonial and Mission to Art Deco. Forged iron hardware, decorative pewter knobs, and hand-painted ceramic knobs. They offer a wide assortment of hardware, plumbing, furniture, appliances, lighting, and decorative accessories for the Arts & Crafts home. 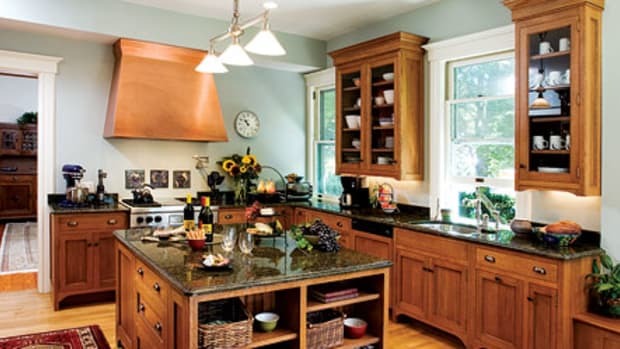 Colorfully glazed, hand-thrown pottery and porcelain door and cabinet hardware in the Arts & Crafts tradition. Hundreds of whimsical cabinet knobs and pulls, including classic designs in glazes reminiscent of the original “Bauer Pottery” from the 1930’s. Also door hardware. Extensive line of antique hardware reproductions. 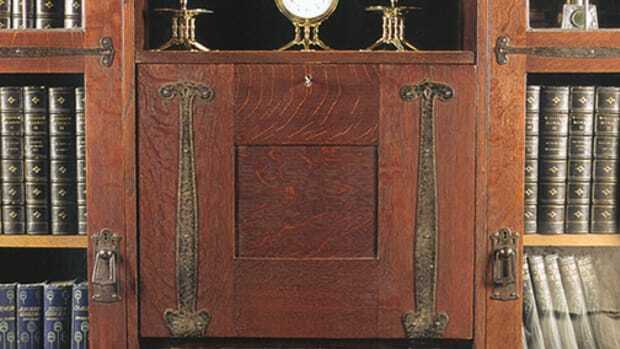 Hard-to-find brass, crystal, and iron hardware popular from 17th through early 20th centuries. Inventory includes more than a million pieces of hardware (1850 to 1970) for doors, windows, cabinets, and furniture. Decorative cabinet hardware collection includes hand-painted ceramic, art glass, and special-shaped knobs, pulls, and handles. Distinctive line of knobs, pulls, and hinge plates for cabinetry and furniture. 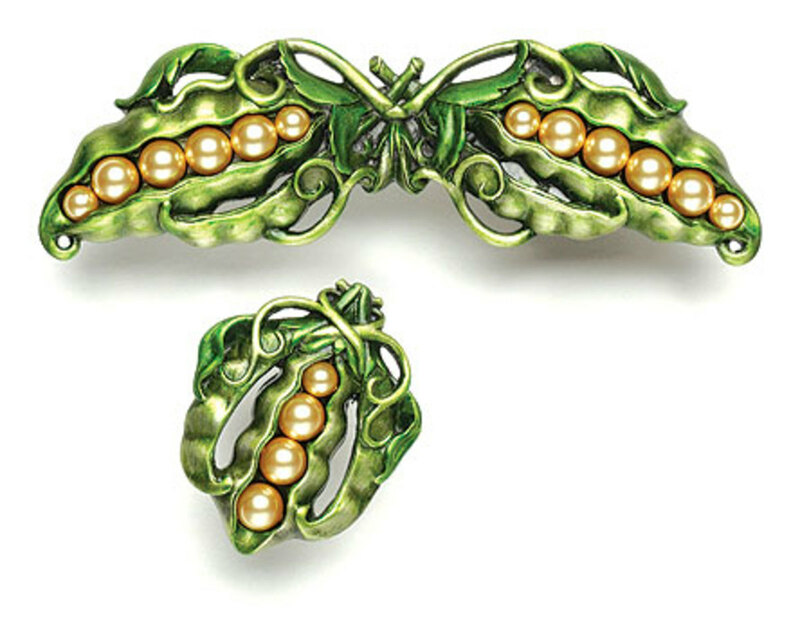 Arts & Crafts-period motifs, including dragonflies and Wright-inspired enameling. 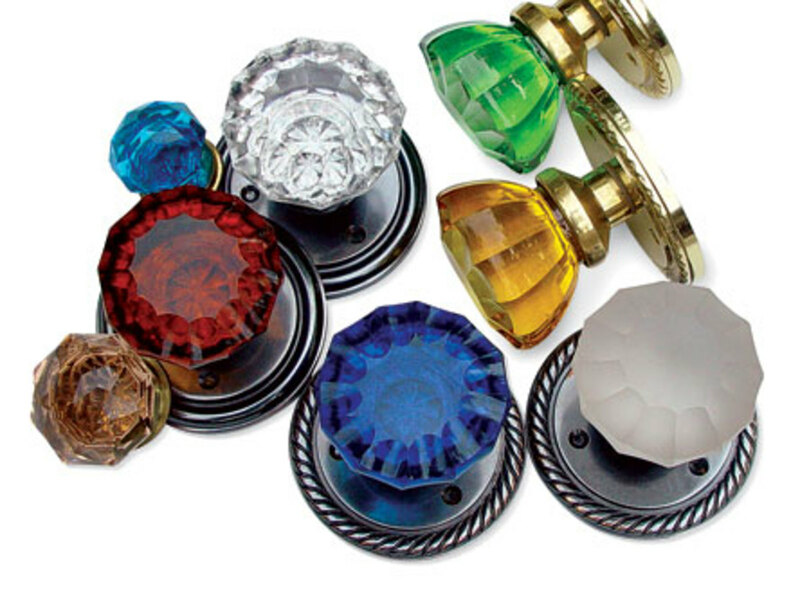 Extensive selection of reproduction hardware, including Bakelite knobs and cabinet pulls, offered in five vintage colors. Unique metalwork in the Arts & Crafts spirit, as well as rustic designs. Fireplace hoods, screens, and custom work in hammered copper and wrought iron. Arts & Crafts-inspired lighting, metal accessories, and small furnishings. Functional metal objects for Spanish- and bungalow-style homes. Hardware, screens, curtain rods, and more. Unique line of metal ornaments for home and garden. Mailboxes, birdbaths, sundials, and more. Custom-crafted mailboxes, mailbox stands, house numbers, and flagpole brackets in heavy-gauge pure copper or brass sheet metal, and solid brass or bronze hardware. Turn-of-the-century decorative picture-hanging hooks, cords, and tassels. Custom bronze plaques, National Register plaques, time capsules, roadside markers. Hand-hammered mailboxes, made using classic repoussé techniques. Furnishings in the A&C and Art Nouveau styles, including metal fireplace screens. Greg Eng’s designs have won national awards and demonstrate his attention to detail. See his hand-forged metalwork creations online. Investment-quality ironwork. They hand-forge custom gates, grillework, door and fireplace hardware, and light fixtures. A wide selection of mailboxes and house plaques to add a distinctive touch to your home. Handcrafted ironwork, custom-designed to complement your environment. Gates, railings, hardware, sculpture. 5580 W. Bagley Park Rd. Licensed by the Frank Lloyd Wright Foundation to reproduce a line of decorative cast metal objects, including house numbers. Specializing in porcelain enamel exterior products. Custom-made plaques and signs, markers and memorials. Unique architectural and sculptural designs in iron, copper, bronze, brass, and stainless steel. 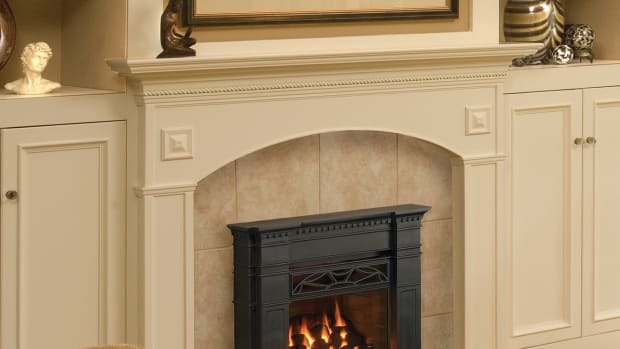 Craftsman-style architectural products such as fireplace screens, grilles, and lighting. Custom-made functional art in metal and wood, including fireplace screens, andirons, and tools. Décor for cabin, lodge, or ranch: hardware, fireplace tools, lighting, switchplates, tiles, and more. 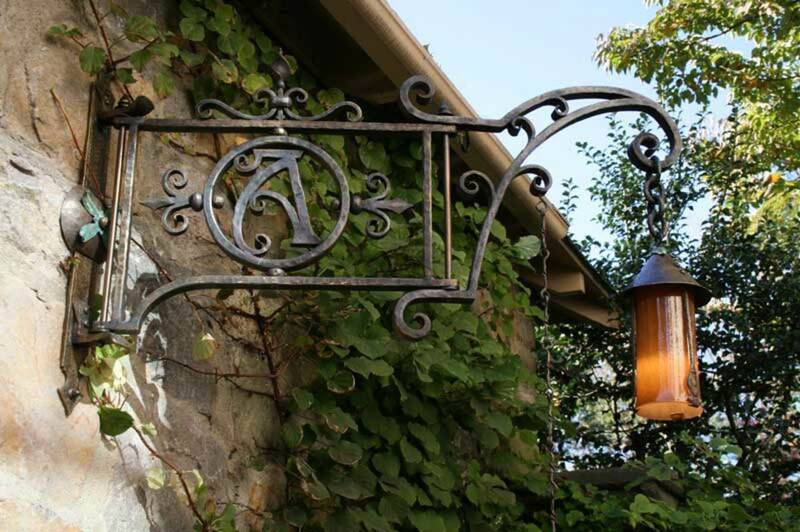 Unique, handcrafted wrought iron weathervanes and house signs made in their old-time forge. Architectural mailboxes, mail slots, and more in their online store, thehardwarehut.com. Hand-forged iron accessories in Spanish Colonial, Mission, and 20th-century revival styles. 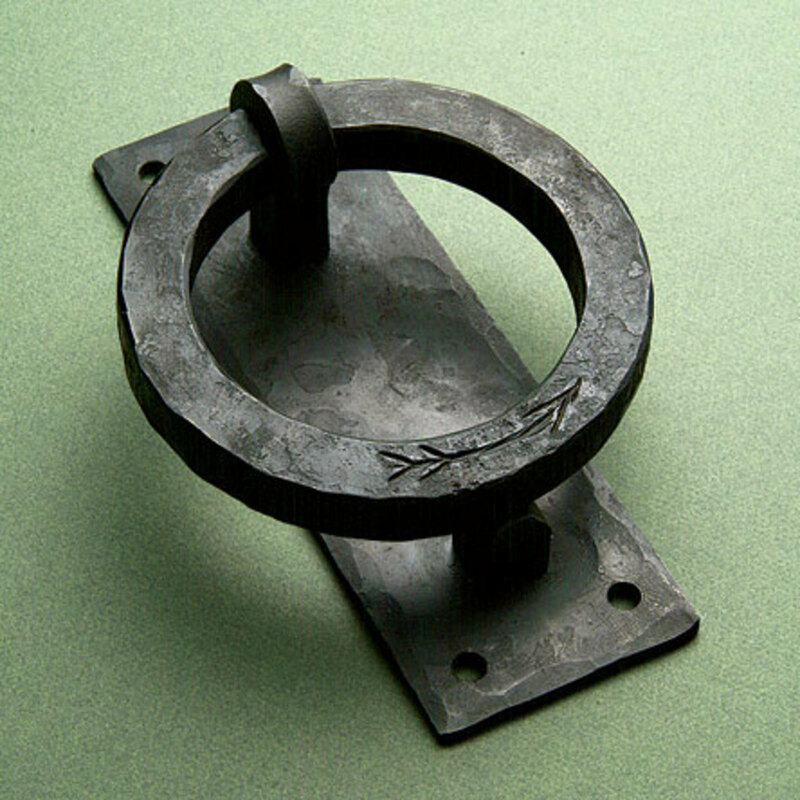 Authentic reproduction picture hangers, hooks, and rails for all architectural periods. Wrought iron furnishings: beds, tables, lighting, drapery hardware, and fireplace tools.